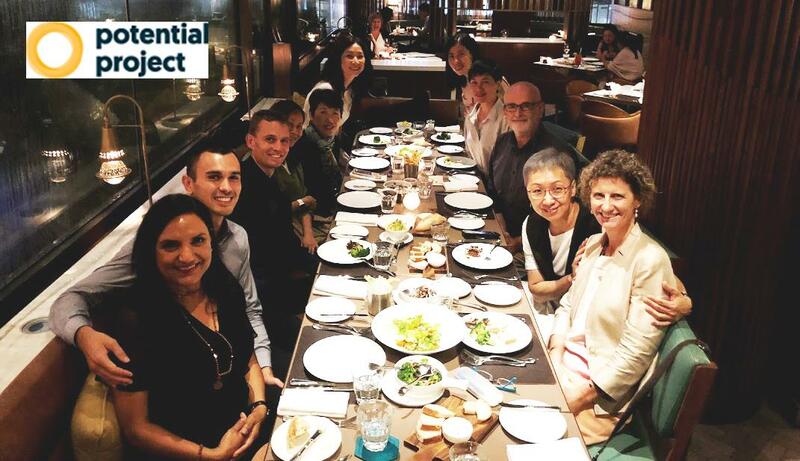 We launched “The Mind of the Leader” (Harvard Business Review Press 2018) in Hong Kong! 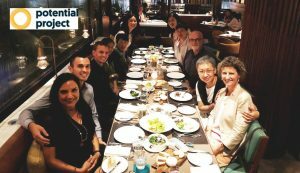 From the Potential Project Hong Kong and China: Thank you very much for your partnership, attendance, support, and interest. 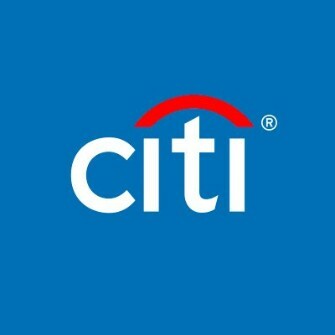 We look forward to staying in touch and working with you in the near future. 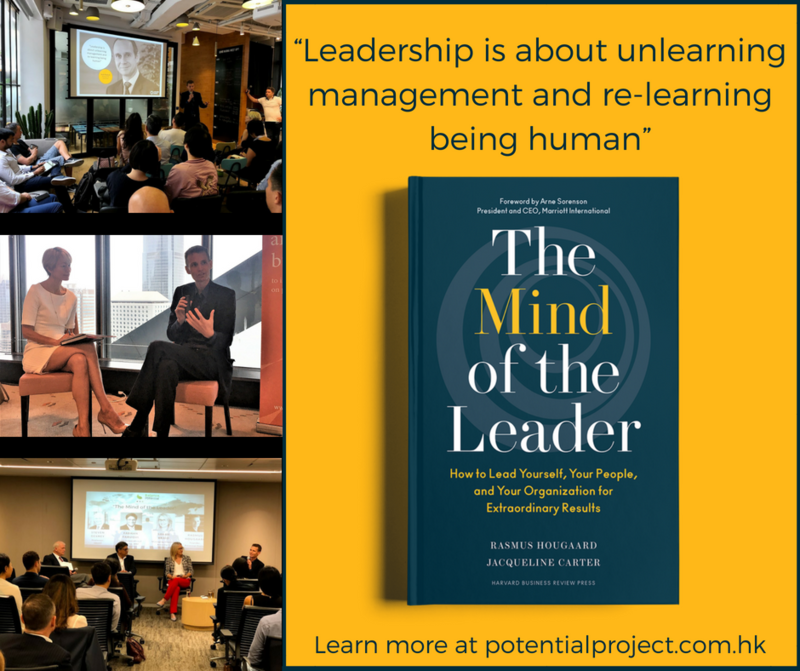 NOTE: If you have attended any of the book launch events (below) and would like to learn more about “The Mind of the Leader” – especially through practical workshops, trainings, keynotes, and more – please click here to stay up-to-date with our upcoming “The Mind of the Leader” events. 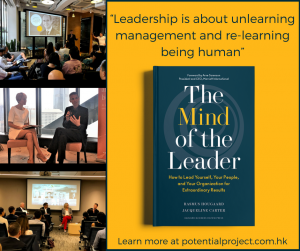 We are delighted to announce that we are hosting Rasmus Hougaard, Managing Director of Potential Project and Author of “The Mind of the Leader”, who will be in Hong Kong on August 29-30, 2018 to share and discuss what makes exceptional leadership in the 21st century. Based on extensive research of more than 35,000 leaders and interviews with 250 C-level executives, “The Mind of the Leader” concludes that organizations and leaders aren’t meeting employees’ basic human needs of finding meaning, purpose, connection, and genuine happiness in their work. And this is despite the fact that $46 billion is spent each year on leadership development – in the US alone. But more than a description of the problem, The Mind of the Leader offers a radical, yet practical solution. To solve the leadership crisis, organizations need to put people at the center of their strategy. They need to develop managers and executives who lead with three core mental qualities: Mindfulness, Selflessness, and Compassion – as a way of being. With real world inspirational examples from Marriott, Accenture, McKinsey & Company, LinkedIn, and many more, The Mind of the Leader shows how this new way of thinking about leadership is creating profound success in today’s tumultuous world. Find below Rasmus’ schedule for registration or contact us at rsvp@potentialproject.com.hk for further questions and inquiries. *Meet Rasmus Hougaard, Potential Project Founder and Author of the Harvard Business Review published “The Mind of the Leader”, to learn the surprising research showing what makes for exceptional leadership for the Future of Work. This event is hosted by naked Hub so attendance is subject to their approval. 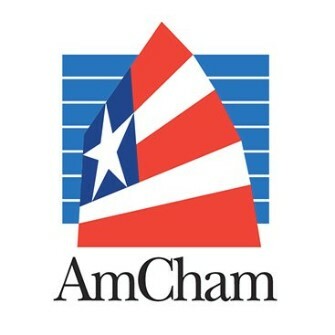 Register below by emailing your name, company, and title. Please include “naked Hub – Future of Work” in the email subject.